The so-called „Kulturläden“ are cultural centres in Nürnberg as district-spots for sociocultural encounter. They make cultural participation in everyone’s neighbourhood possible. 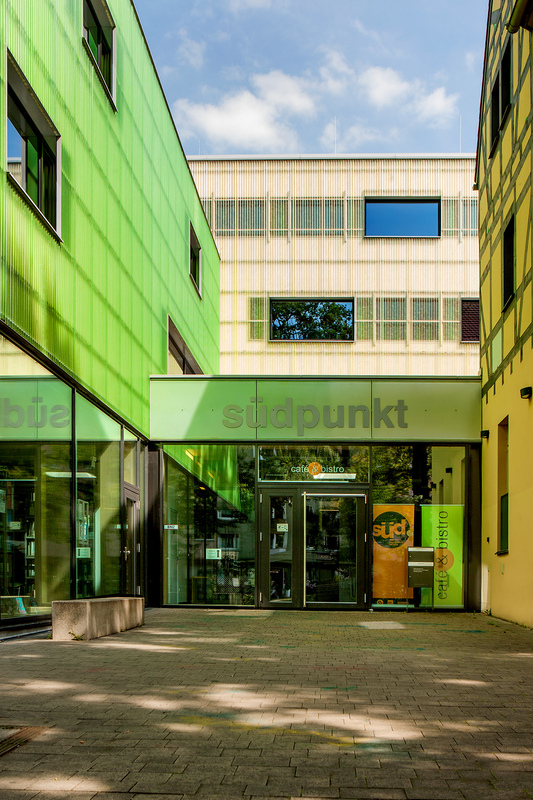 11 cultural centres in Nürnberg offer courses and group-activities for different peer groups and are meeting points for various clubs and groups and give space to excercises and performances. People of various origin can meet here. The cultural diversity is especially shown in the significant programme of cultural events.